Oh man!! I'm sooo looking forward to next month's Crafty Carrot Co. program! The suite we've chosen was one of my top picks from the new catalogue. I have some travel photos from Canada last November ready to scrap and I can't wait to get stuck in across July (traditionally, a great wintery scrapping time for me). Everything in me is rearing to go! 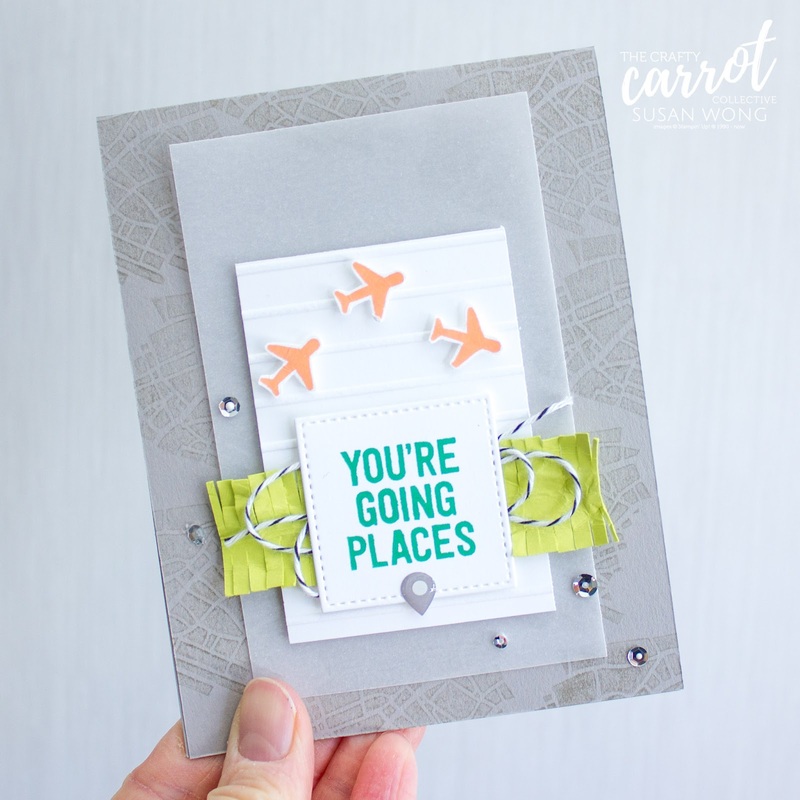 Will you join us for some interactive online craft classes? 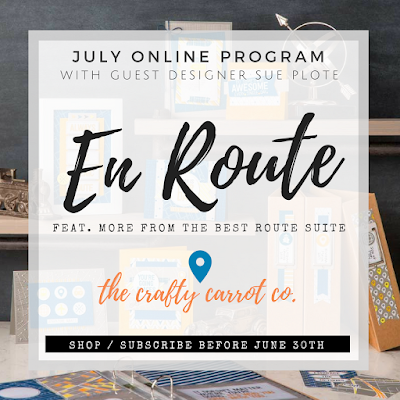 This July we have a very special guest joining our online classes. You might know her from thispinkrooster.com. 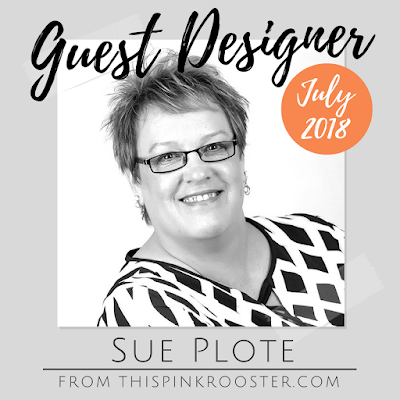 It's our dear friend Sue Plote!! 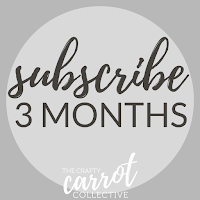 Shop/Subscribe before 30th June for entry into our JULY Online Program. Select your option below and let us take care of the rest! 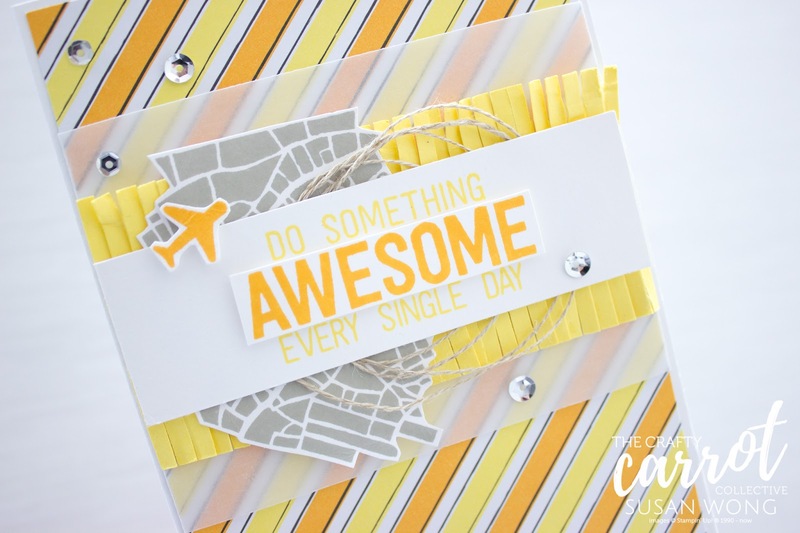 Join my team as a Stampin' Up! Demonstrator and you have access to our online program for FREE. Just a little perk to help you along in your hobby or business. 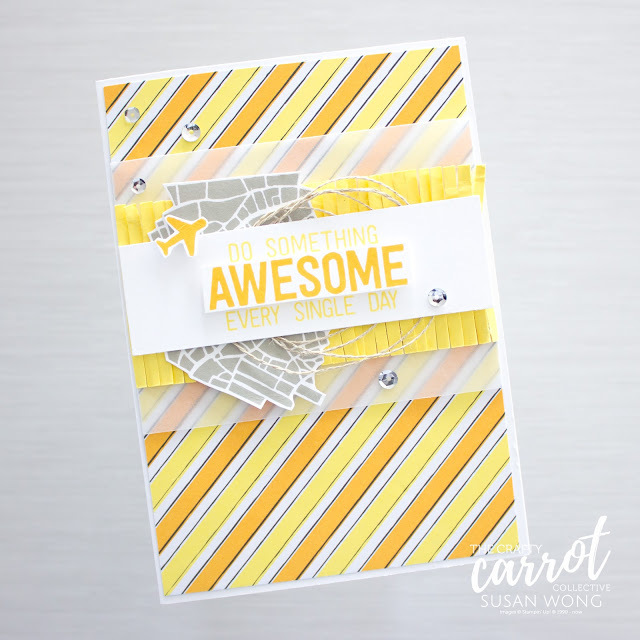 And now it's time to hop through to our amazing guest designer, Sue Plote! Psst - did you catch my card on social media that I made using the En Route stamp set during Cindy's class in our current month's program? Follow us so you don't miss a thing!